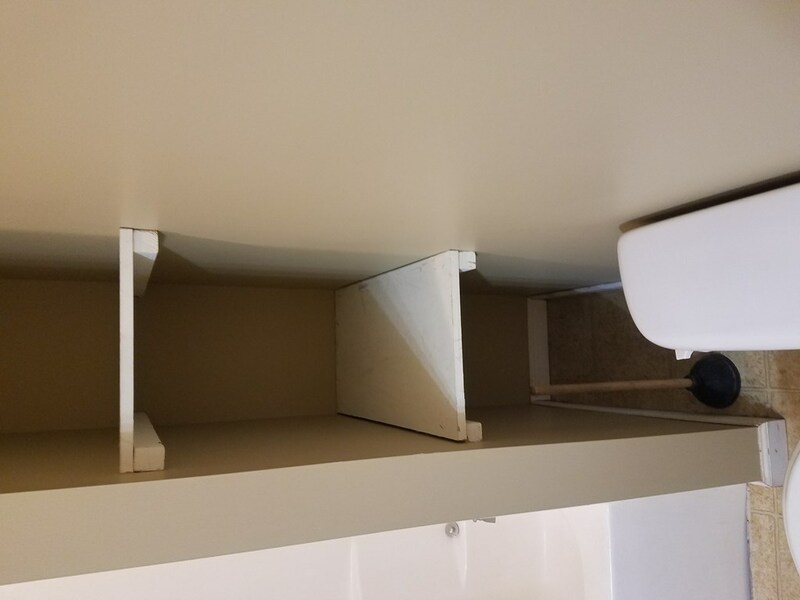 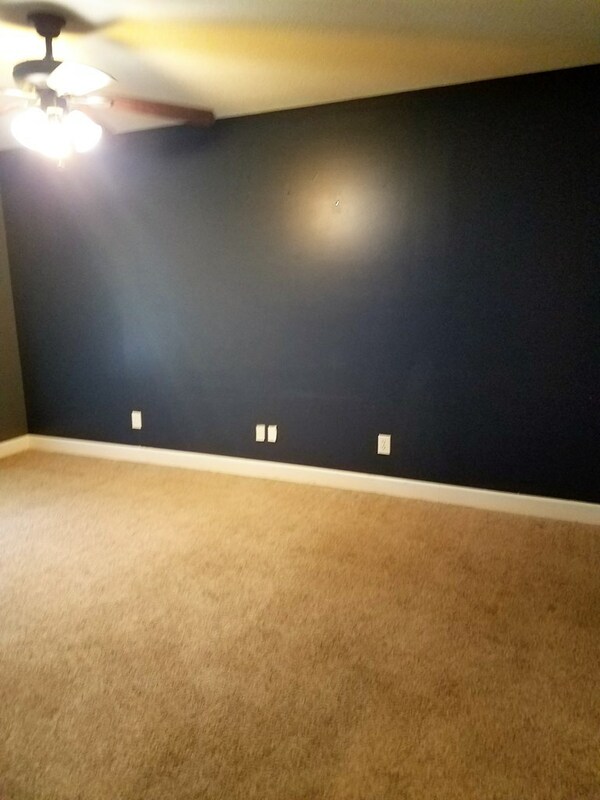 Welcome to this lovely home. 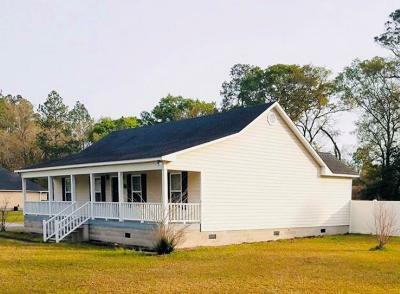 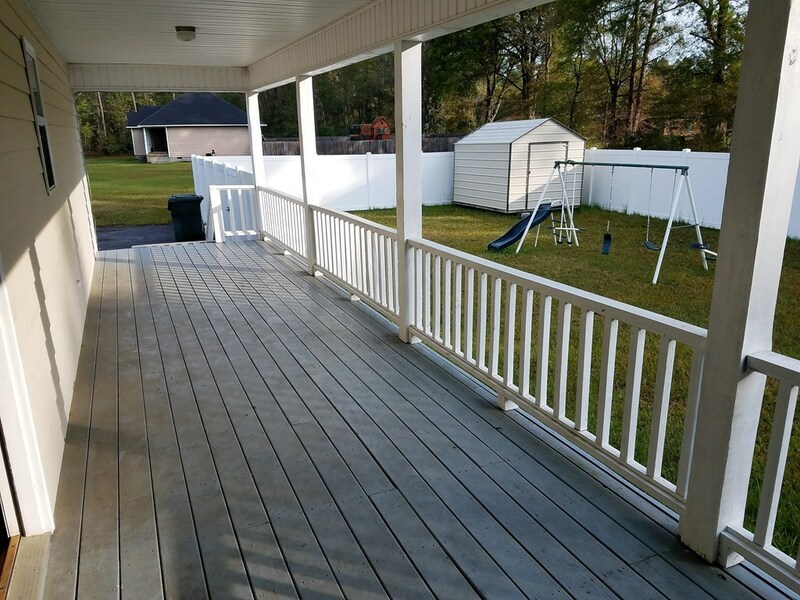 This home welcomes you with a front porch with plenty of room for your favorite rocking chairs. 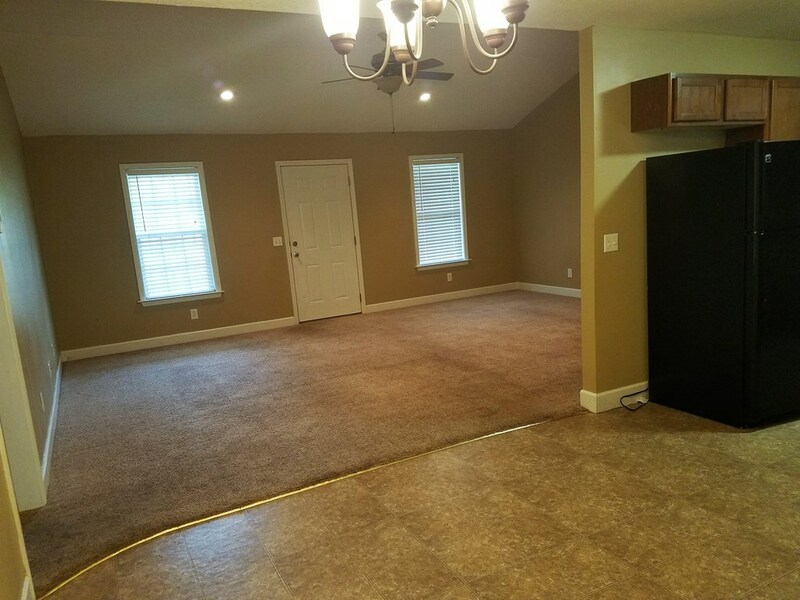 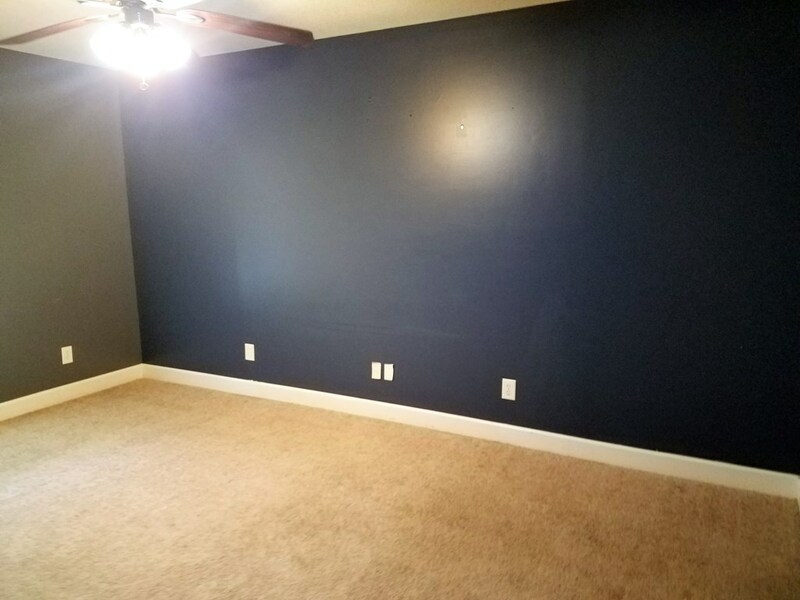 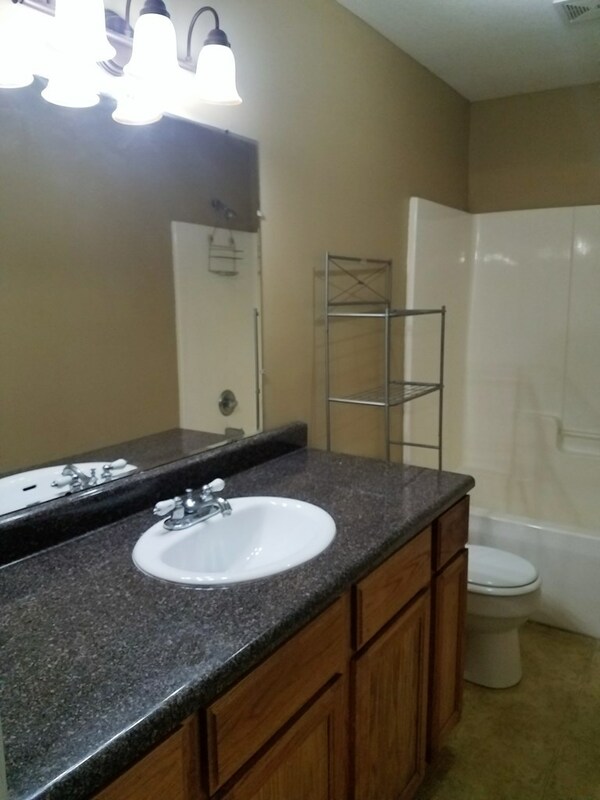 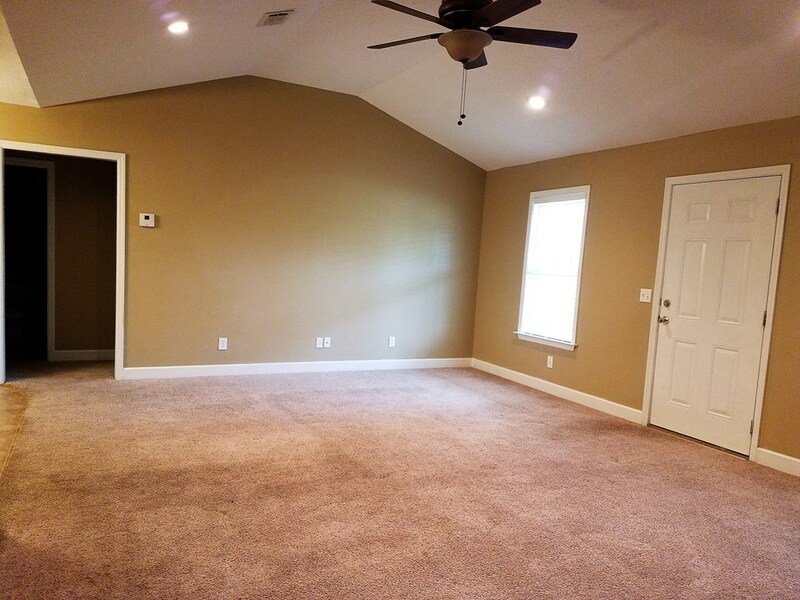 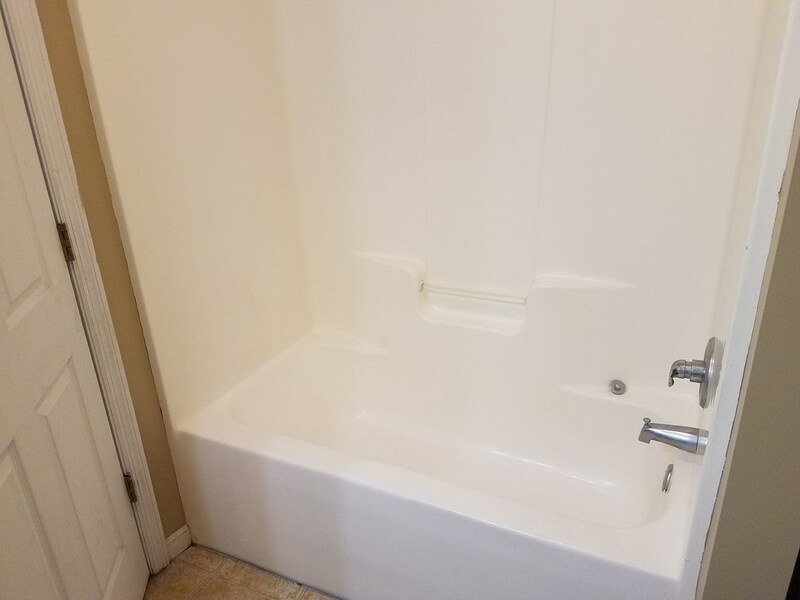 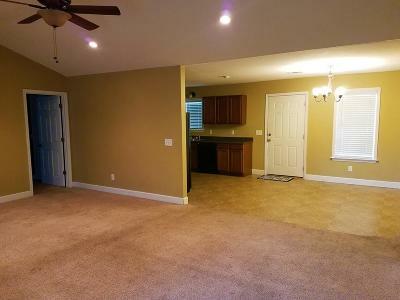 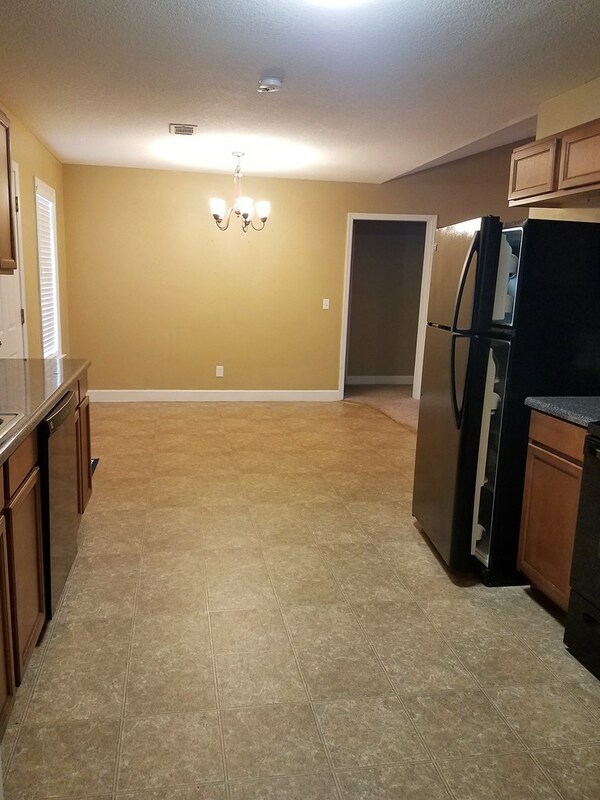 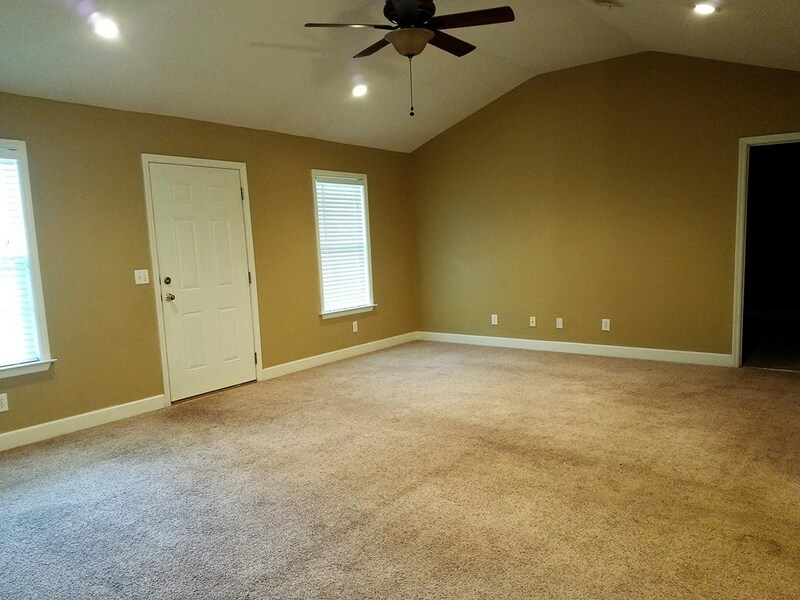 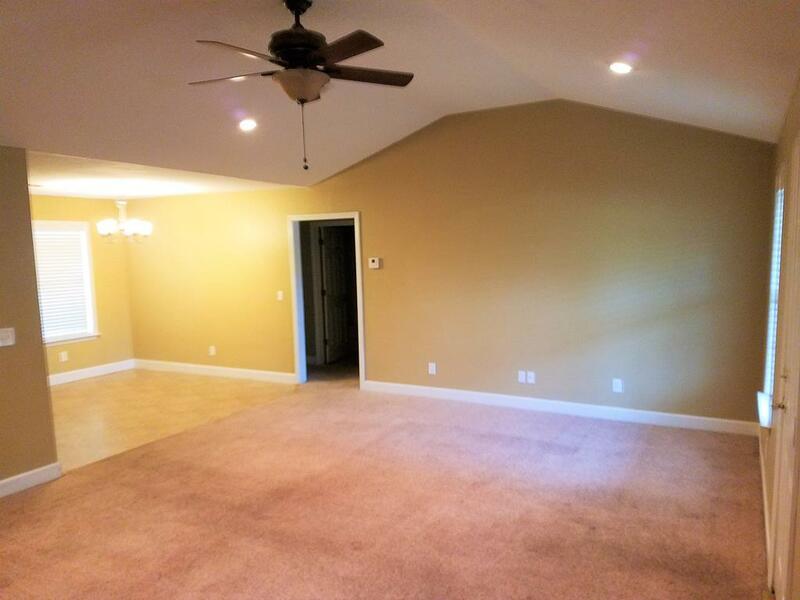 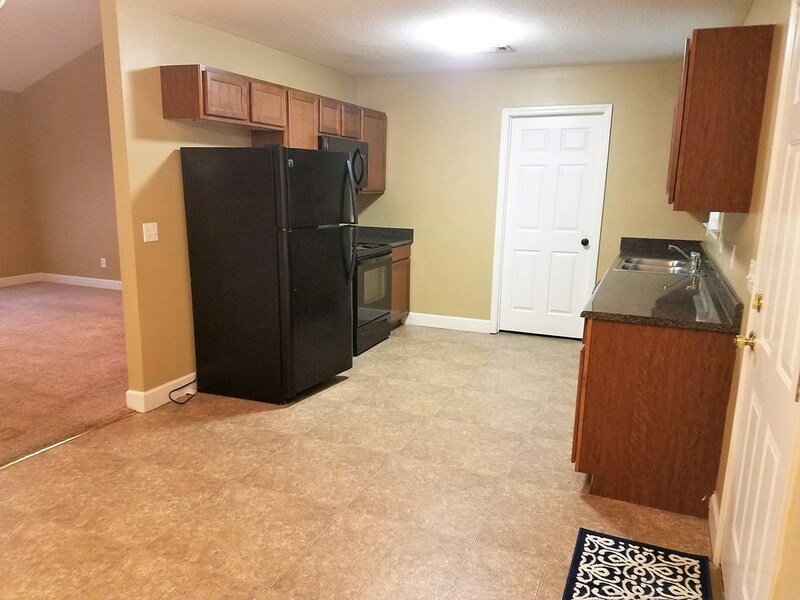 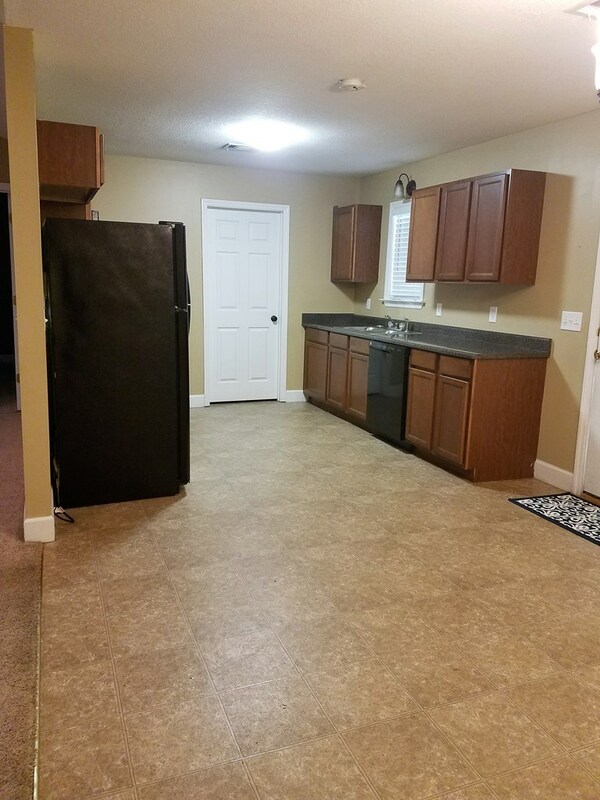 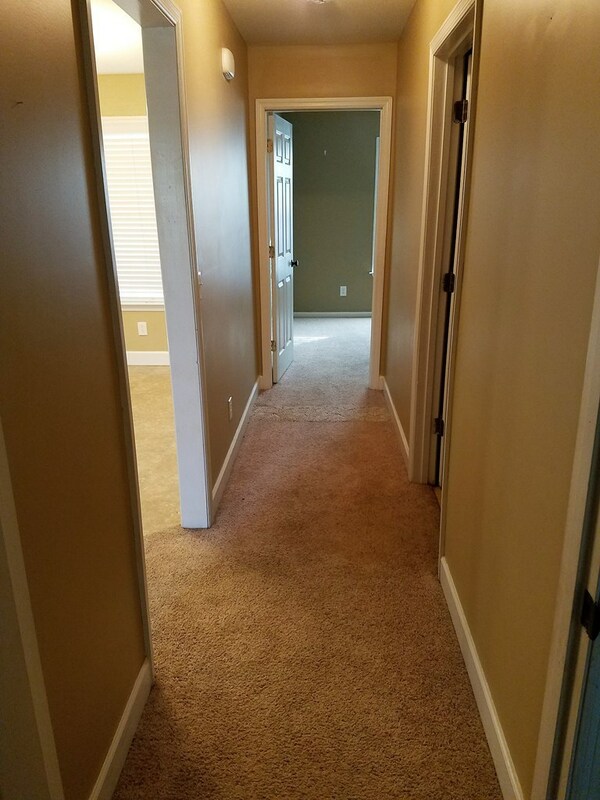 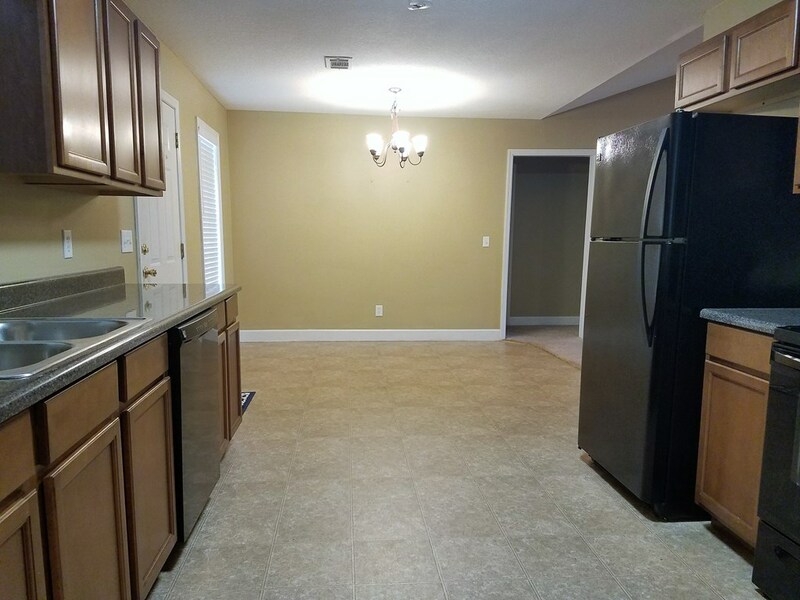 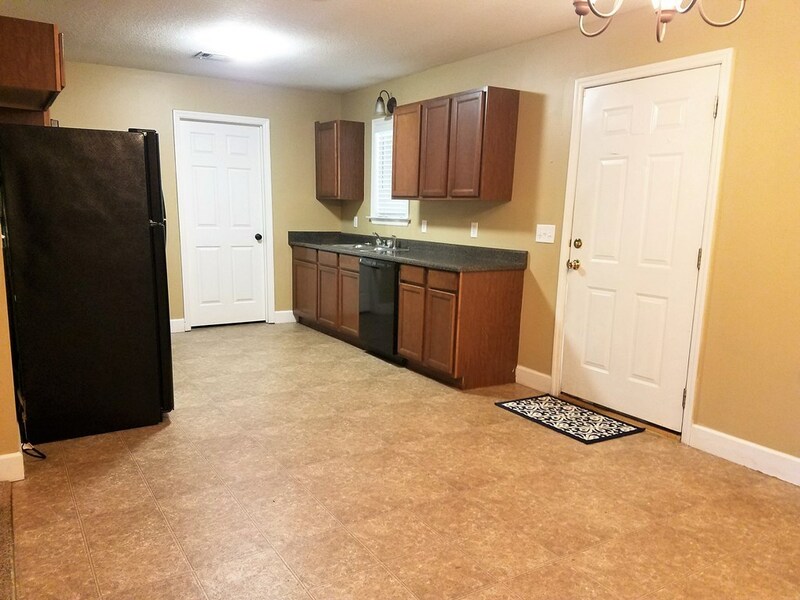 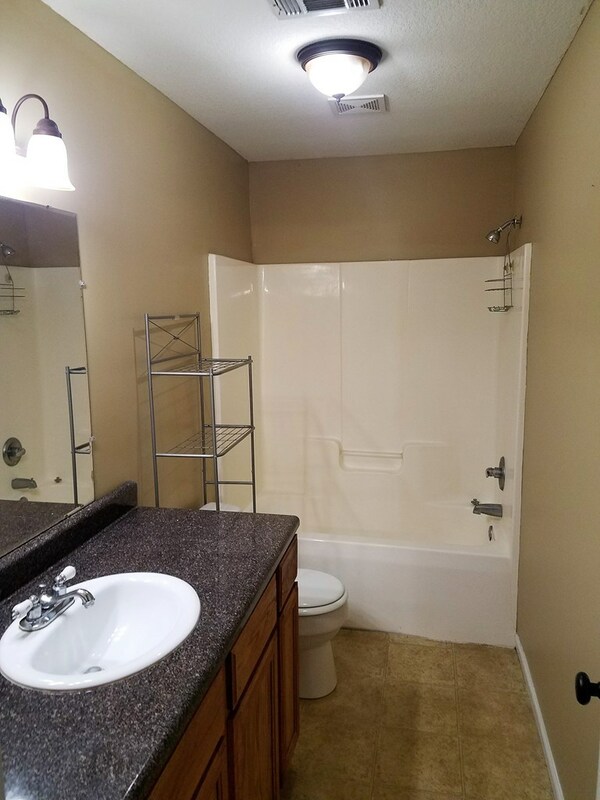 Inside this home features 3 bedrooms and 2 bathrooms, with an open floor plan, with the very large living room greeting you as you walk in the front door. From the living area you will find your way to the dining area and kitchen which features plenty of cabinet space. 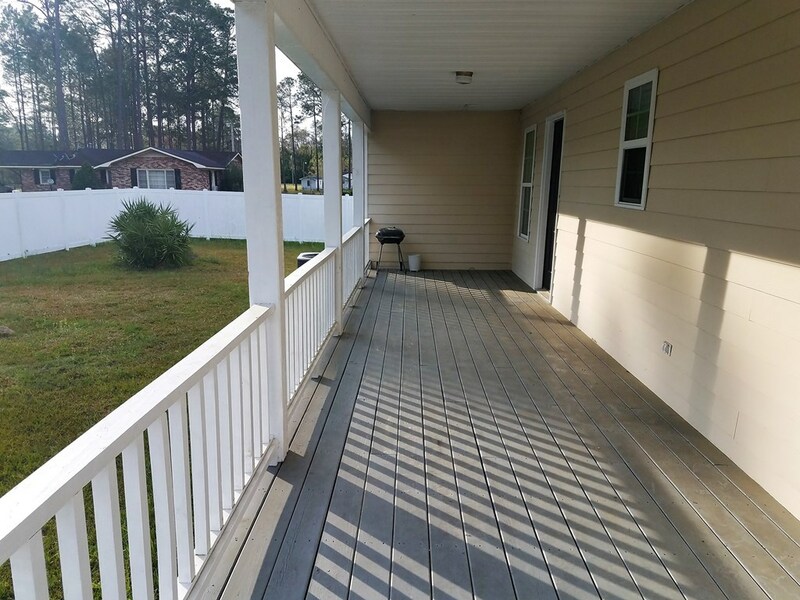 Walking into the backyard you will find another very large porch with plenty of room for the grill and more rocking chairs. 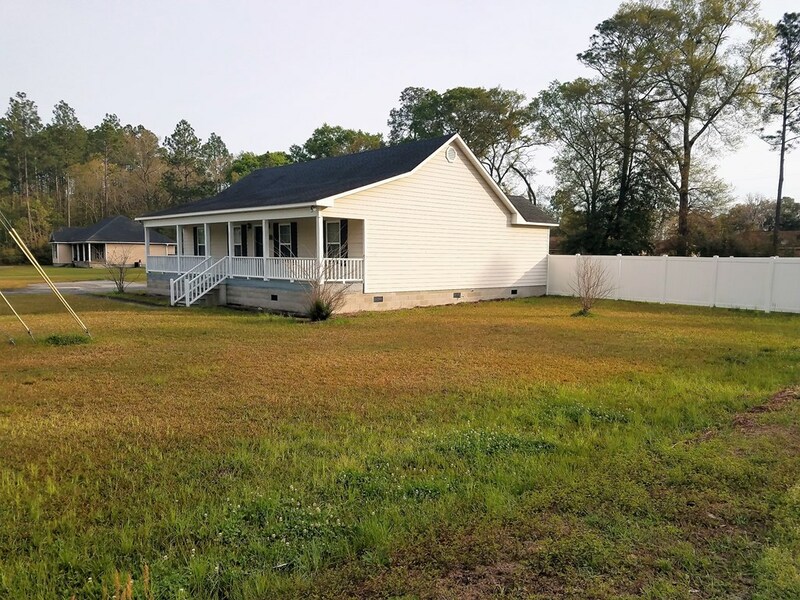 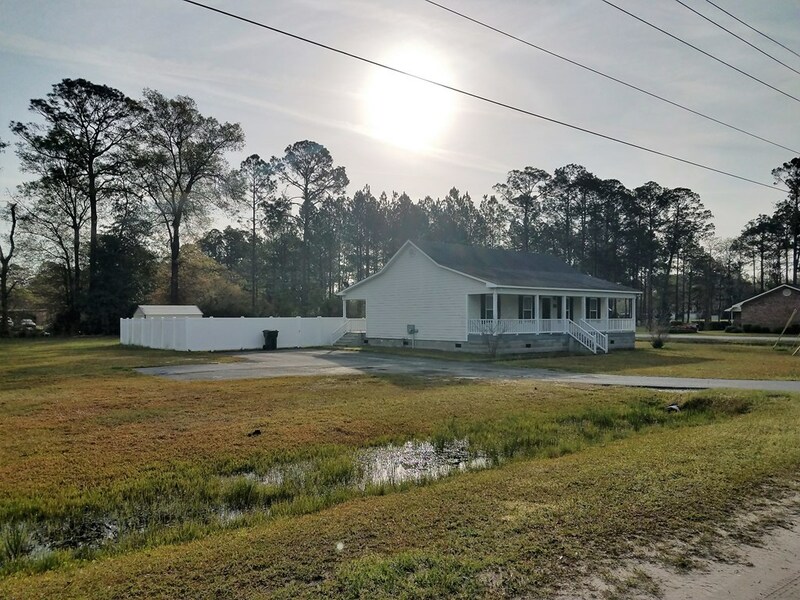 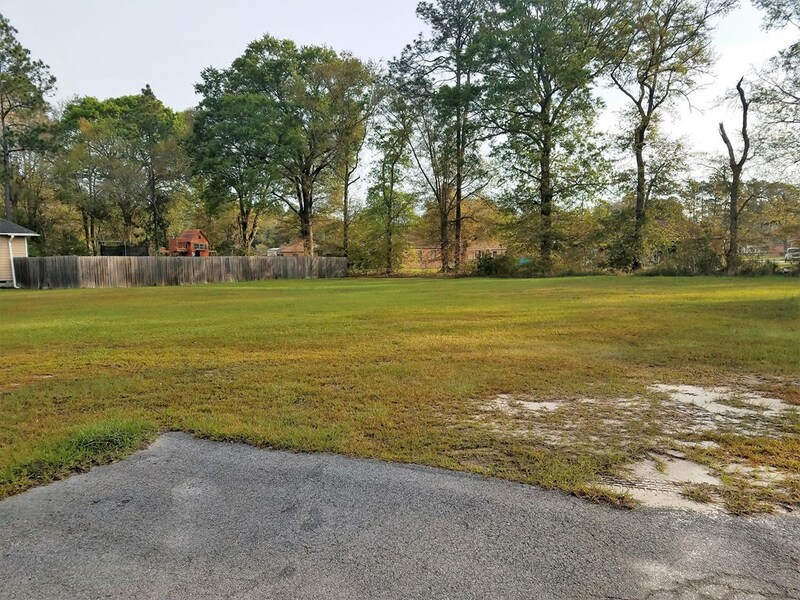 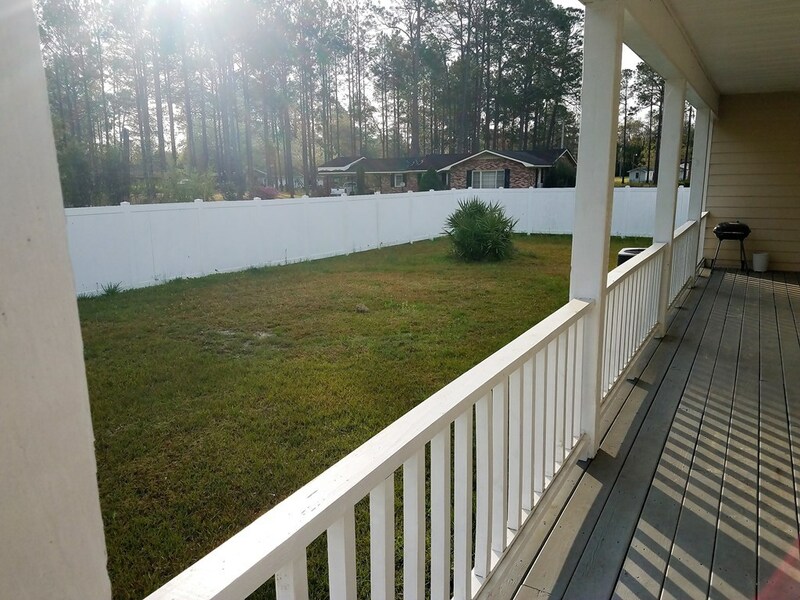 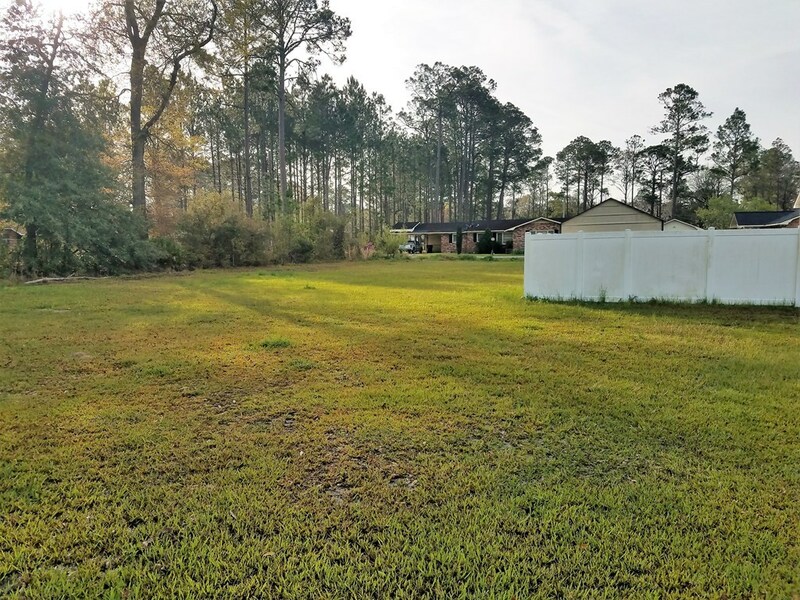 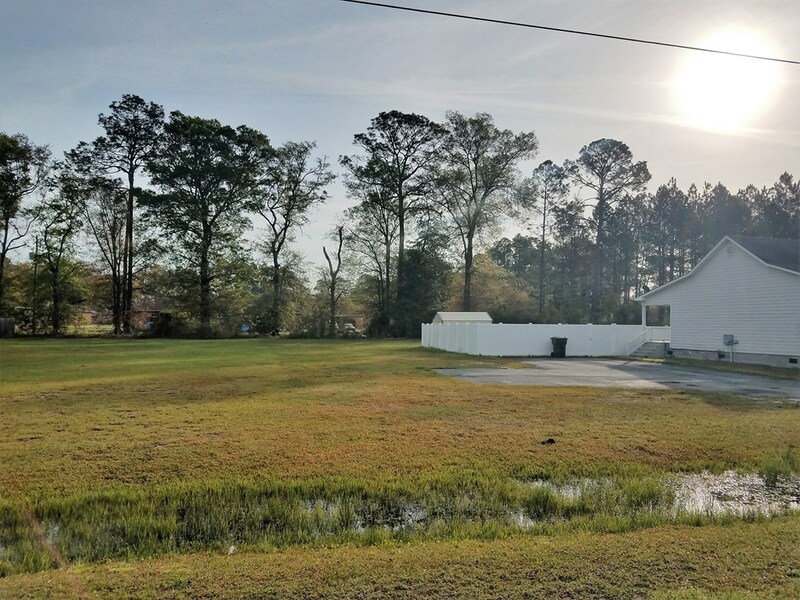 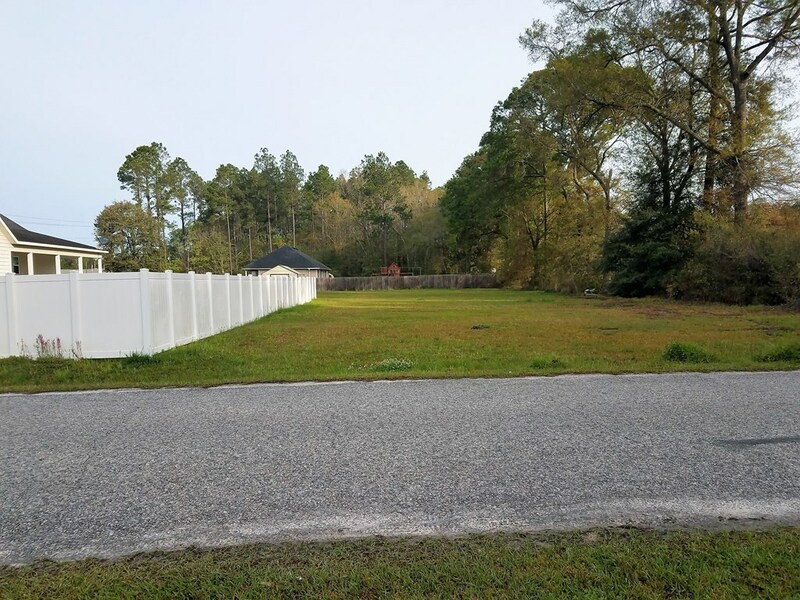 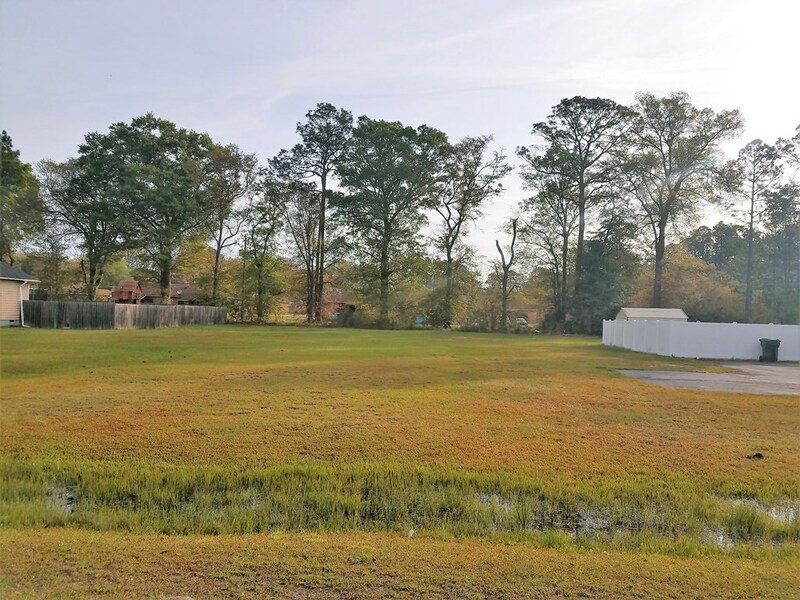 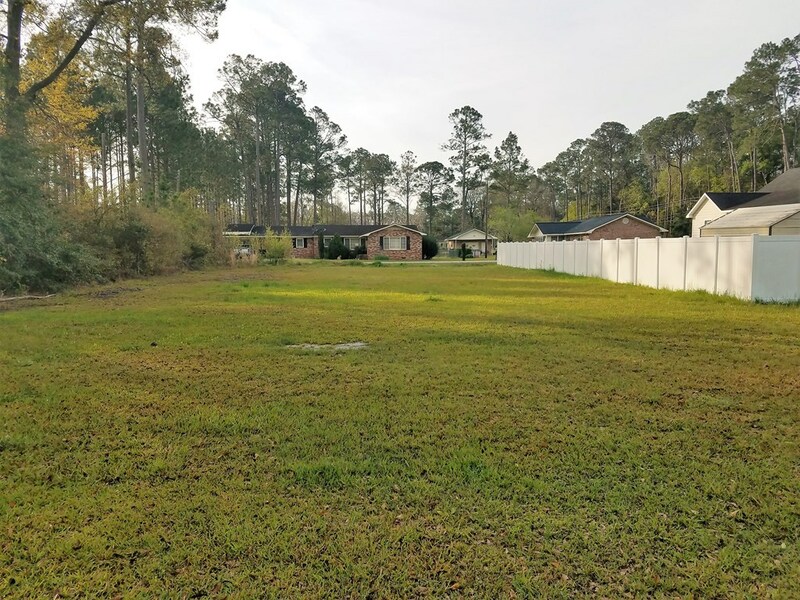 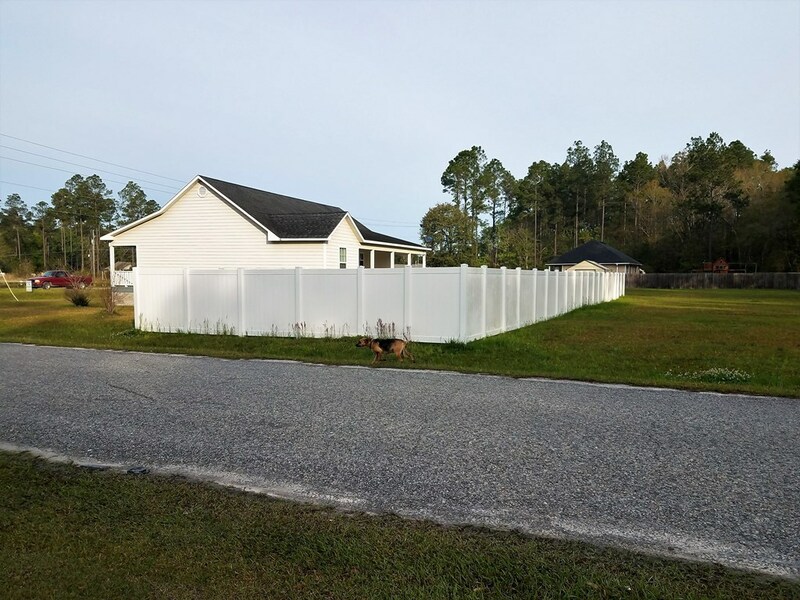 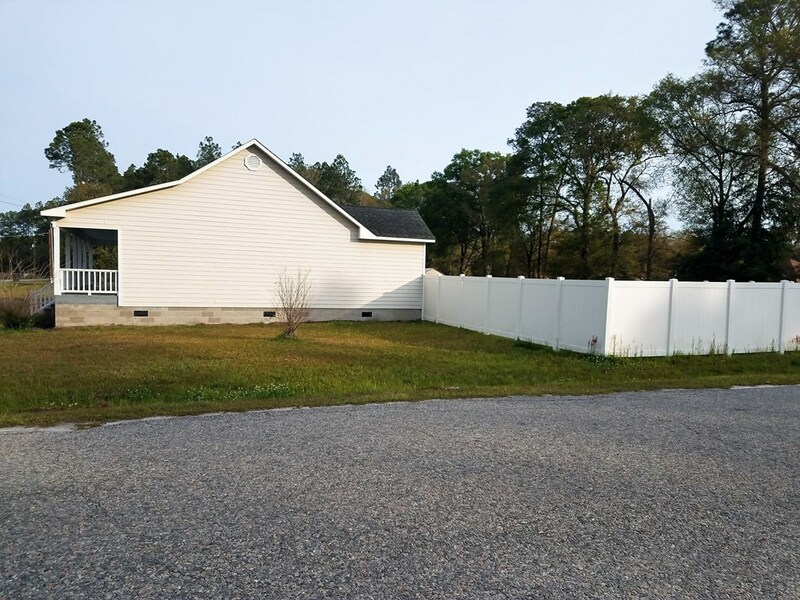 The backyard has a tall privacy fence and with this property the .3 acre strip behind the fence comes with it. 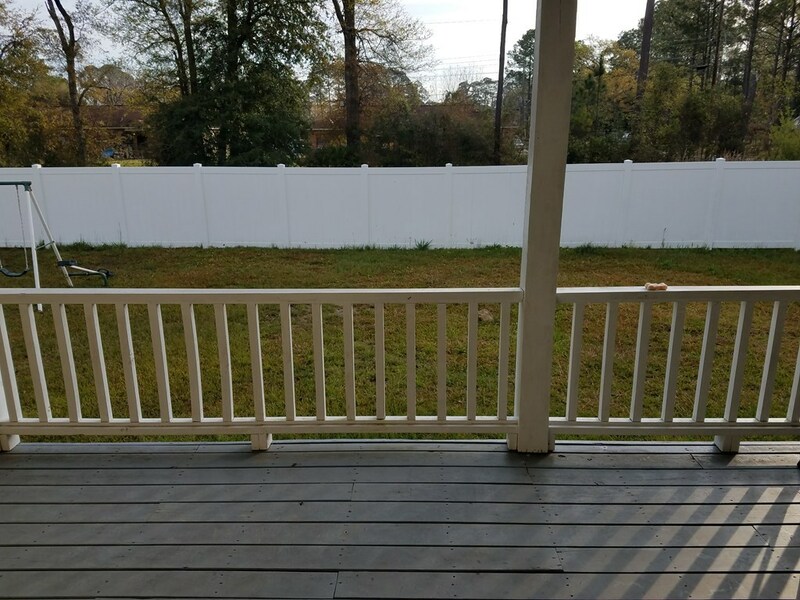 Giving you plenty of room to add on to the backyard. 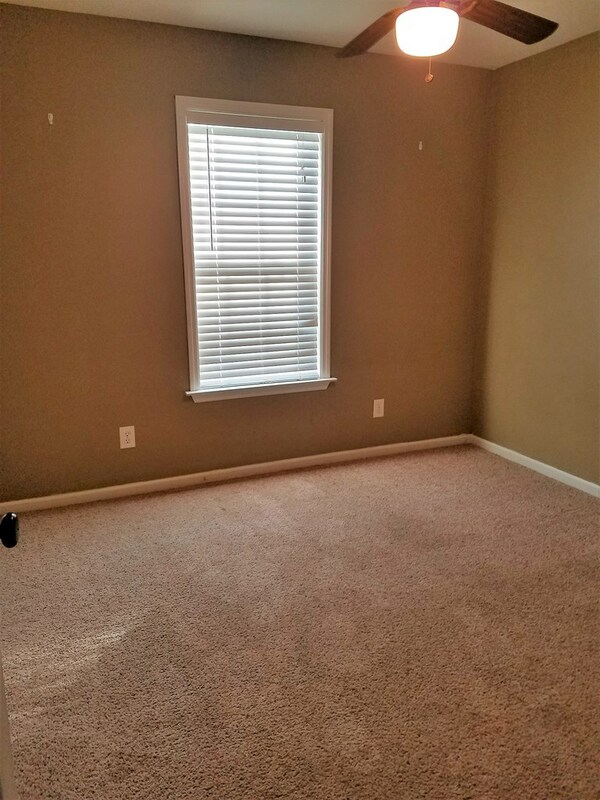 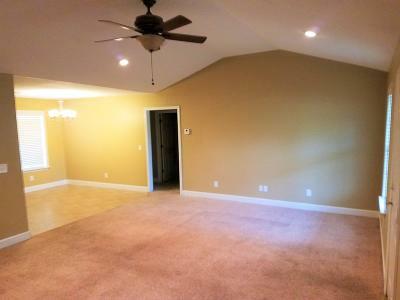 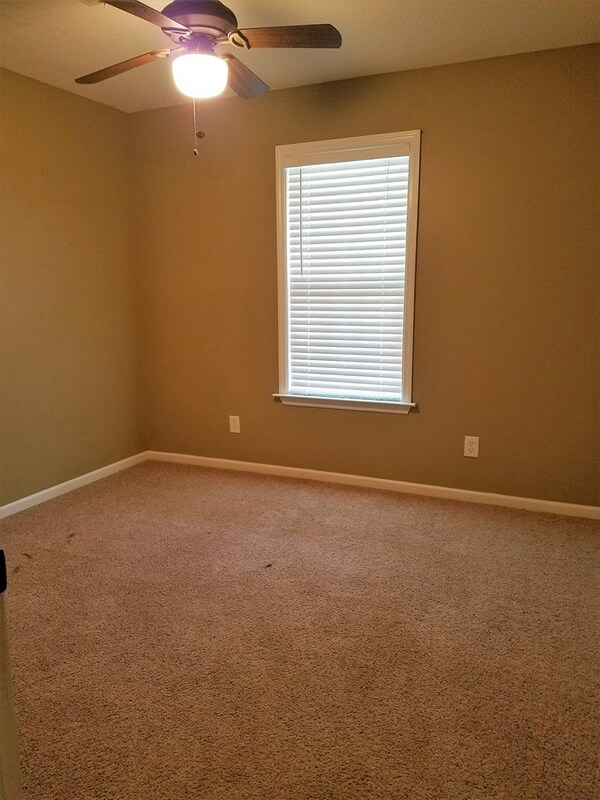 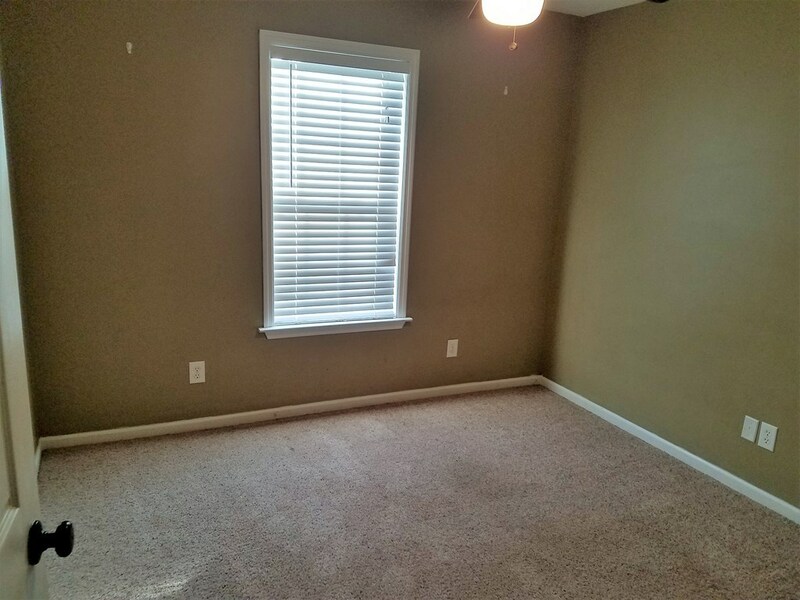 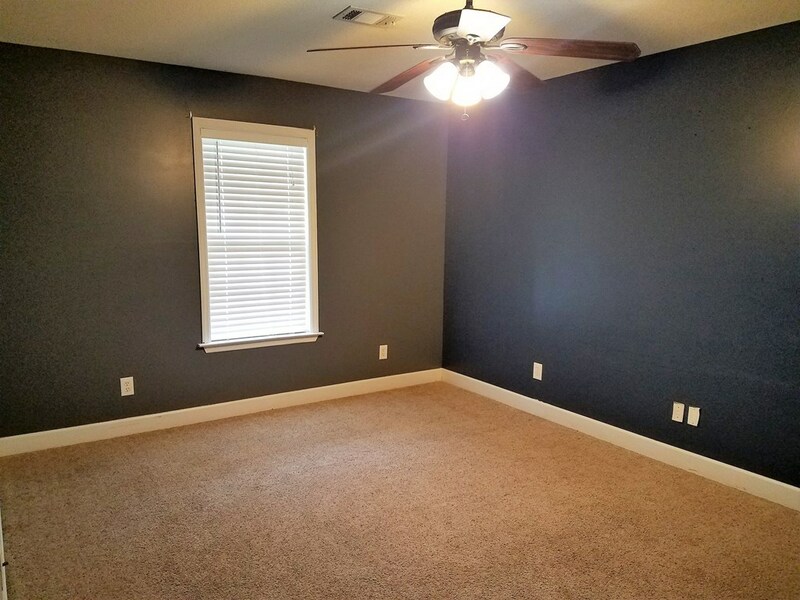 This home also features a spacious master bedroom and master bath. 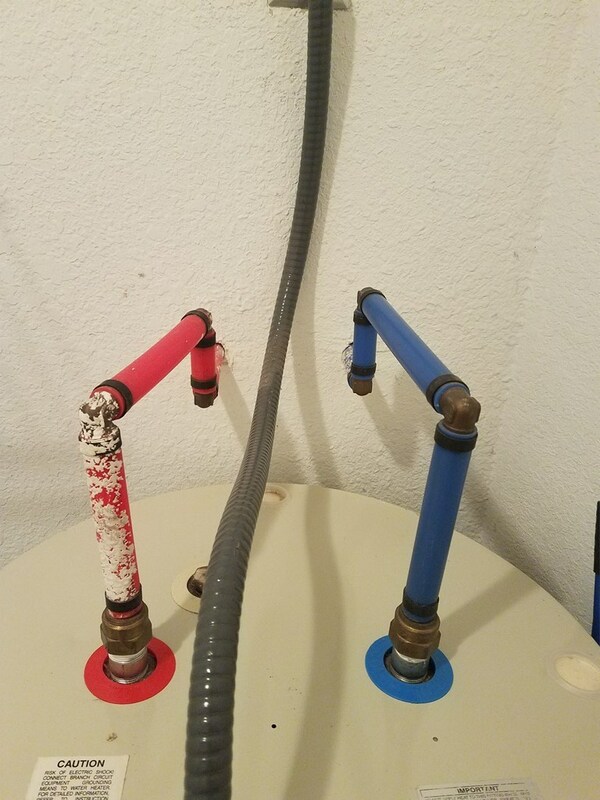 This home also features pex pipe water lines through out the home. 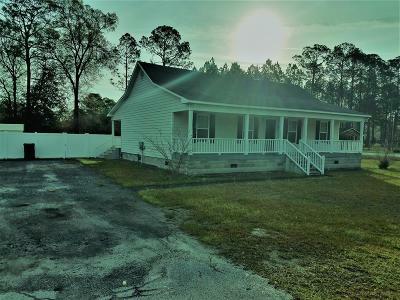 A must see, call today to set up your showing.